eTV distributes programmes recorded off-air from domestic and international television channels and Internet channels, that can be viewed and downloaded under the terms and conditions of the Screenrights Licensing Scheme for education. 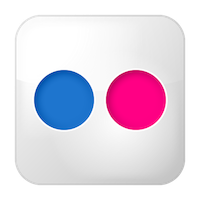 Flickr (pronounced "flicker") is an online image and video hosting, management and distribution service. It supports an active and engaged community where people share and explore each other's photos. 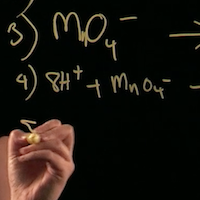 The Lightboard allows the key aspects of a whiteboard – the ability to write and draw – to be replicated on video, without the need for extensive post-production editing. 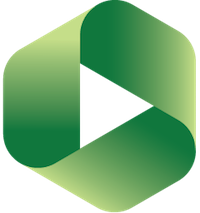 VStream is the video recording and distributing system used at Victoria. It allows recordings to be made in an office, in teaching spaces and on any remote computer. Videos from other sources can also be uploaded. All recordings can be made available through Blackboard, shared with other VUW staff or even made publicly available on a website. Live streaming can also be handled through VStream. 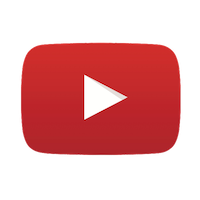 Youtube is a video sharing service that allows users to upload video and make it available through private channels, subsrcibed feeds or publicly available.